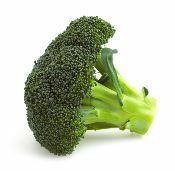 There are two types of broccoli: calabrese and purple sprouting broccoli. Calabrese has large densely packed, blue green heads and not many outer leaves, whereas the sprouting variety is more leafy and has smaller, looser purple or white heads. They have different seasons, with calabrese available from June to November and sprouting from February to May, so fresh broccoli is available nearly all year round in local farm shops and Farmers Markets. Nutrition – Broccoli is an excellent source of vitamin C – even more than oranges! 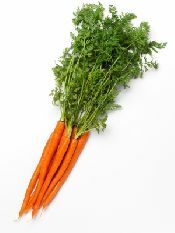 It is also rich in iron, calcium, potassium and magnesium. Tips – Always choose firm, healthy looking broccoli – we don’t want any wrinkly stalks! Preparation – Steaming or stir frying is the best way to cook broccoli – if it is overcooked you will lose much of the nutritional value. Always use it straightaway, and even in cool dark conditions, broccoli does not store well. Slow down and enjoy this one! Sloes are the purple skinned fruit of the blackthorn tree. 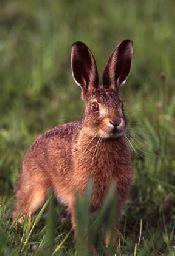 They can be found growing wild in the hedgerows of North Yorkshire if you know where to look. The fruit is too sour to eat, but sloes make delicious jams and jellies, and perfect of course for your own Sloe Gin. If you can’t pick your own, then check out the local farm shops or farmers’ markets. Nutrition – Sloes contain a number of minerals such as calcium, potassium, magnesium and sodium. Preparation – Wash the sloes and prick them all over (another way is to freeze them for a week or so and when you defrost them they will be much softer and won’t need pricking). Add your prepared sloes to sugared gin (there are lots of lovely recipes you can follow) and leave for several months to allow the lovely flavours to mingle together. Then strain through a jelly bag into sterilised bottles and leave again for at least 6 months – that’s the hard bit. But when it is ready, the wait will have been worth it. Recent years have brought a remarkable surge in the popularity of peppers. With literally hundreds of varieties to select from, there is a pepper to suit everyone's taste. 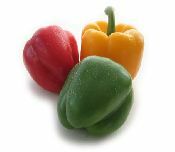 Sweet green bell shaped peppers are the most popular garden variety and left to ripen they turn red, purple, orange, yellow and gain various levels of sweetness depending on the variety. 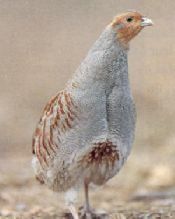 They are crisp and refreshing raw and pleasantly assertive when cooked to tenderness. Chilli peppers are famous throughout the world from the fiery cuisines of Mexico, India, Thailand and Africa to the subtle flavor enhancement of the most delicate dishes. 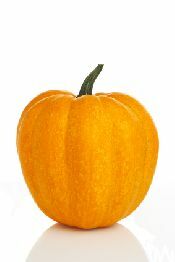 The hot varieties can be picked at any color stage but are hottest if allowed to fully ripen. Pears are another delicious autumn fruit. 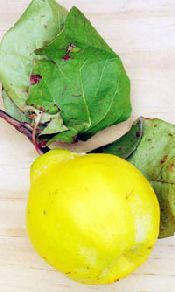 Comice and conference pears, the most popular varieties in Britain, are in season from late autumn to mid winter. Nutrition - Pears contain minerals such as zinc, plus vitamins C and E, and some B vitamins. They make a great snack on their own, or with some cheese. The Italians like to eat pears with pecorino, and in the UK they are traditionally teamed with Stilton. Tips - When cooking pears, try adding some almonds or vanilla to enhance their flavour. Or try mixing pureed apple or pear into mashed vegetables such as carrot or butternut squash, to accompany a meal. Medlar fruits are unusual both in appearance and in their ripening habits. They are very hard and inedible until they start to decay. They will rarely reach this stage by themselves on the tree and need to be harvested as late as possible in November. They should be left in a box in a cool dry place until they turn a dark reddish brown and become soft and juicy. 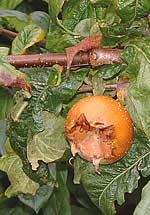 This ripening process is known as "bletting" the medlars. They can then be used to make jams, jellies and medlar cheeses. 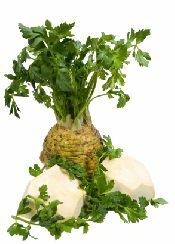 Its name means turnip cabbage and its flavour is reminiscent of both, yet it has its own nutty crisp sweetness. 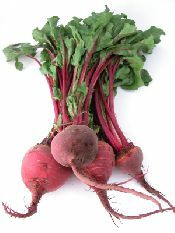 If you can buy one with the leaves still on they can be cooked just like turnip or beet greens. Nutrition – A good source of vitamin C and Fibre and Carbohydrate. Tips – Size matters - the smaller specimens (no bigger than an apple) are the sweetest so don’t buy big. 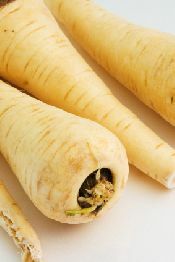 Preparation – They are best steamed or boiled for about 15 – 20 minutes depending on their size. The trick is to peel them just before serving. Serve with a sauce or just with melted butter. Very small Kohlrabi can be sliced and stir fried or served raw in a salad. Belonging to the lily family – which has more than 500 sub species – the shallot is a member of the Allium genus and closely related to onion, garlic, leek and chive. Its Latin name, Allium cepa aggregatum refers to its origins in Ashkalon in the Middle East. 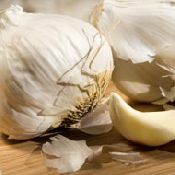 It is believed that shallots were first introduced to Europe by the crusaders back in the 11th century. 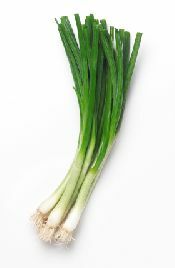 Shallots are multi-centred and have several, rather than a single, growing point. There are many different varieties of shallot grown around the world producing variation in colour, shape, size and flavour. Here in the UK, the crop gets plenty of hours of daylight during the summer. Our farmers can therefore grow high quality ‘longer day’ varieties. These produce firm brown or red skinned round or oval shaped bulbs. These varieties have excellent storage properties. Nutrition - With a high nutritional value, shallots are also a rich source of vitamin A, B, C and E. Low in fat, they contain just 50-60 calories per 100g. Shallots contain the flavanoid compound quercetin. 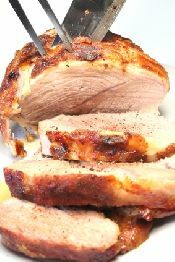 Research indicates that flavanoids act as anti-oxidants. Oxidants are the most common toxic agent we encounter in our food and their effects include ageing, heart disease and cancer. Produced by complex pathways, anti-oxidants neutralise oxidants. Research suggests that quercetin could help reduce the risk of some cancers and heart disease. 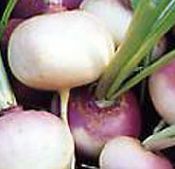 Tips - When buying shallots, be sure to select firm bulbs. If a shallot feels soft, or is sprouting, it is probably not all that fresh! A good quality shallot has a dry crisp outer skin which when removed reveals an inner skin lightly tinged pink. Shallots, like onions, can bring tears to the eyes when they are chopped! 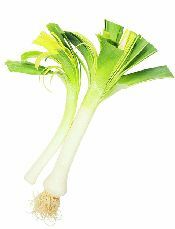 The tears are caused by volatile compounds, which are released when the bulb is cut. The following can help prevent tears: place the shallots in the fridge or freezer for 30 minutes before chopping, peel the shallots under running water, use a wet chopping board and a sharp knife. A popular member of the Brassica (cabbage) family which is increasing in popularity. The cauliflower is believed to have originated in the Mediterranean regions. In addition to the white cauliflower, green and purple types are now also available. Cauliflower is normally boiled. 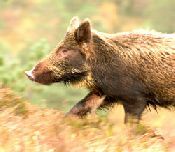 However, it can also be served raw or lightly cooked in salads. It is low in fat and calories. There is also Romanesco, which has a yellow-green pyramid-shaped curd with a milder, sweeter flavour than the white. They are eaten when the heads are small. 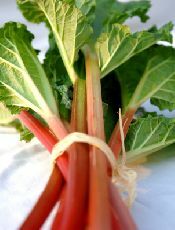 Picking the best: buy heads that are firm -not quite fully developed - with clean white stalks. Avoid 'blown' woolly heads, speckled patches on the curd or limp leaves. Yellow curds are caused by to much sun, rain or frost - but the flavour should still be fine - disguise the colour with a sauce. Green or purple cauliflowers should always be bright in colour. Nutrition - High in fibre, more nutritious raw, especially high in Vitamin C, also rich in potassium and a source of protein, phosphorus and calcium. Preparation - Trim outer leaves and stalk, wash well. If cooking whole, cut a cross in the base of the stalk. Or separate into even size-florets. All colours can be served raw. The spiky turrets of Romanesco and the purple heads look stunning with dips, in a salad or as a garnish.